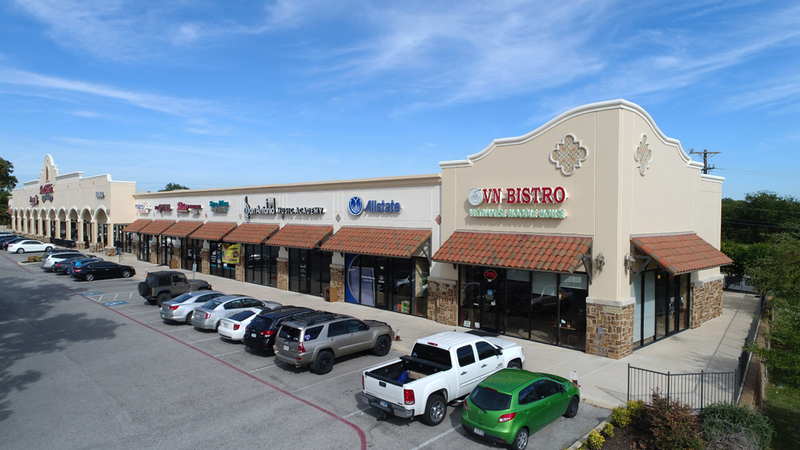 Located at the SEC of Loop 1604 & Braun Rd. in northwest San Antonio. 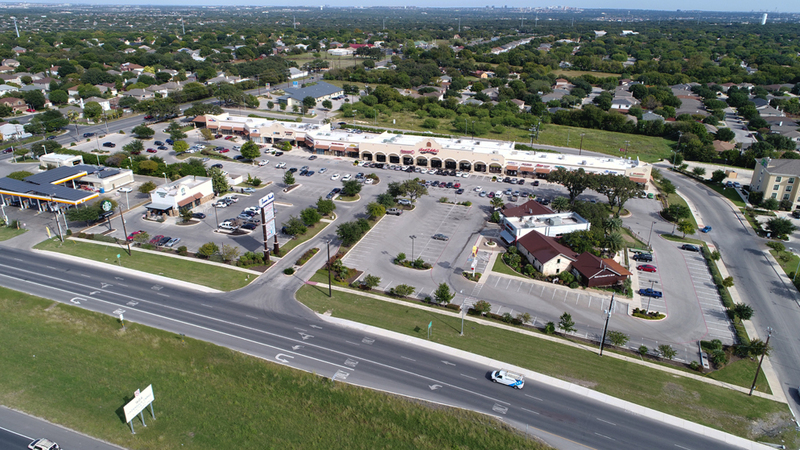 This area continues to be San Antonio’s fastest growing area. 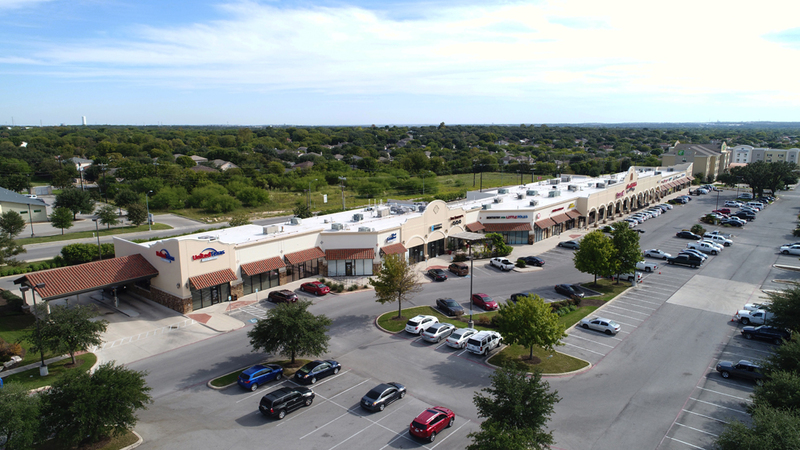 The population growth and residential development in this trade area has been and should continue to be a catalyst for retail success in this market.